Pre-Purchase Jaguar Inspections Michael’s European, Inc.
We offer a complete and intensive investigative inspection service for prospective car buyers. 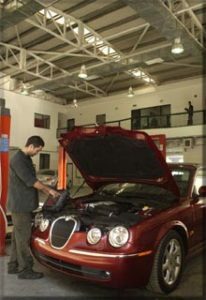 Cars are thoroughly examined and evaluated. Estimates are provided on potential repairs so an owner may factor in the cost of repairs in the purchase price of the car. Useful information is a wonderful thing to know before an expensive purchase. 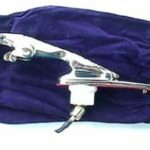 In many cases, savvy owners requesting this service want their potential new jaguar inspected before purchase to ascertain the overall condition of the vehicle. Giving them a superior edge in negotiating and purchasing!! For an appt.